South Africa has some of the most breath-taking scenery in the world. 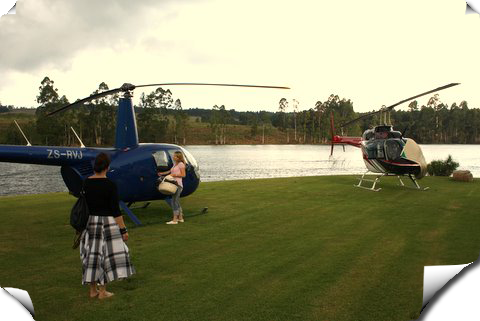 We invite you to see this scenery from the air with our famous Helicopter Rides. Not only is the view far superior than being on the ground, you get to cover all the amazing view points in one easy helicopter flip. 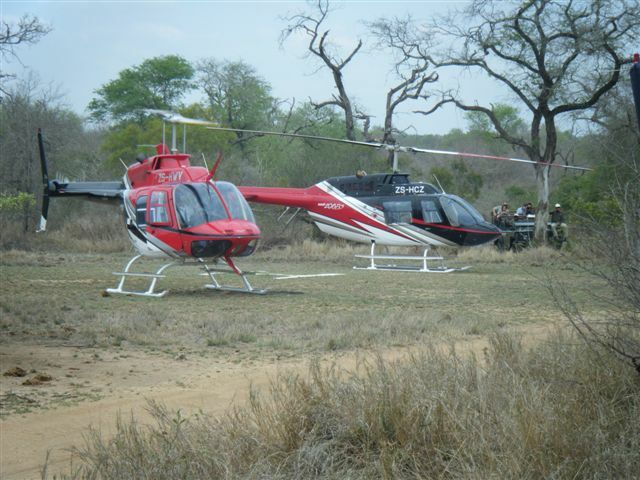 We offer Helicopter Journeys, Helicopter Scenic flights, Helicopter Charters and Helicopter Tours. More can be covered in a Helicopter day trip, than some people cover in a lifetime. 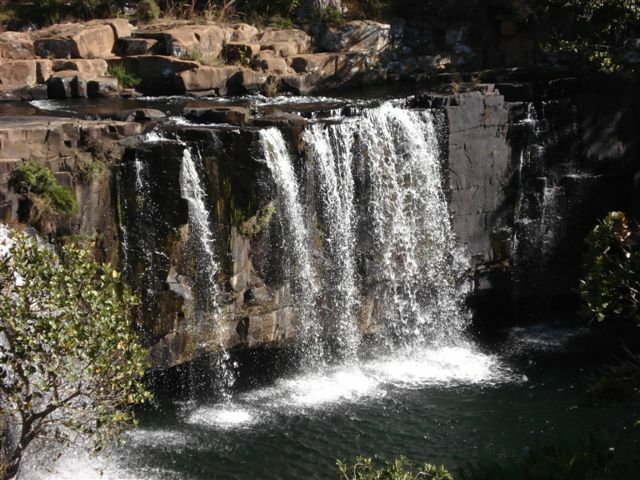 There is no disagreeing that Mpumalanga and the Lowveld is one of the most spectacular areas in the world. You obviously have the option to go by car and follow most tourists and view its incredible landmarks from the ground. 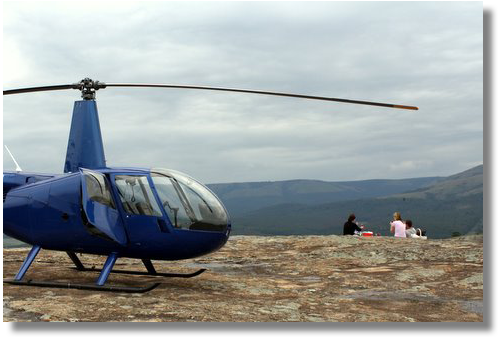 However, with Hover coza Helicopters you can plainly leave the masses behind and view the famous landmarks from a totally fresh viewpoint. 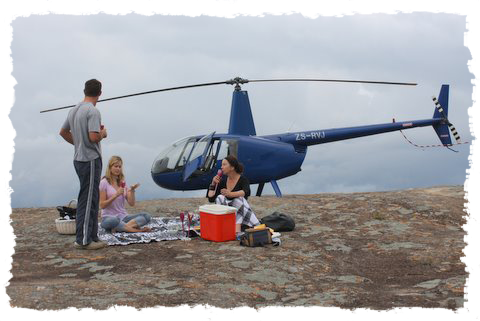 Our unbelievable Mpumalanga helicopter flights offer you exclusive sights of iconic Mpumalanga landmarks and an experience you’ll never forget. This really is an excursion of a lifetime that flies above all other tourist attractions. Helicopter flights are offered for 20 minutes plus. Please check with us for each place, which includes distances and further details. The helicopter rides are available all year round, weather permitting. Please phone ahead confirming availability. The flights can be shared with other passengers. Otherwise, you can have the helicopter all to yourself! Perhaps for a special anniversary or birthday present or a luxury gift for family and friends!